Cardboard Computer and Tale of Tales’s artworks are currently on display at the Victoria & Albert Museum in London. Kentucky Route Zero and The Graveyard took center stage at one of the most remarkable exhibitions about video games ever staged. 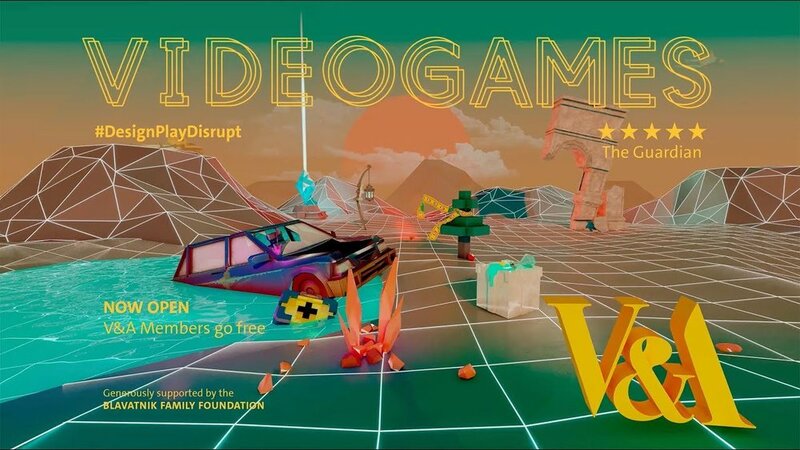 Curated by Marie Foulston, Videogames: Design/Play/Disrupt celebrates the art, culture, and aesthetics of video games. Professors Jake Elliott (GAME WRITING), Tamas Kemenczy (GAME ART), and Ben Babbitt’s (GAME SOUND) Kentucky Route Zero occupies the second room, DESIGN, next to Auriea Harvey (GAME LAB) and Michael Samyn’s (GAME CRITIQUE) The Graveyard, alongside their REALTIME ART MANIFESTO. 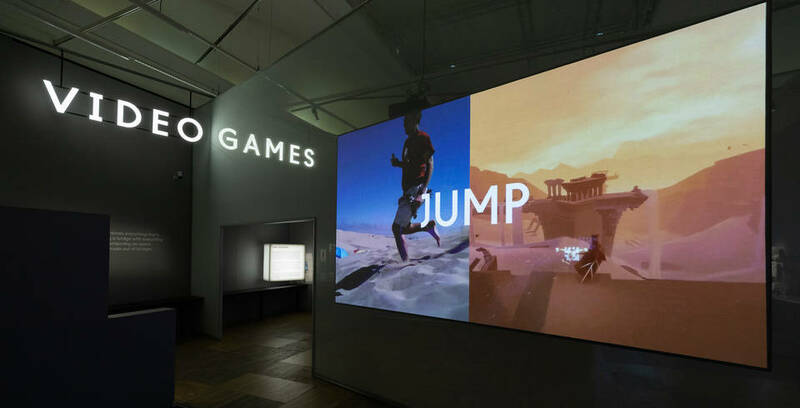 This section showcases rarely seen design materials from the desks and hard drives of leading designers sit alongside specially commissioned multimedia installations that provide new perspectives and insights into the craftsmanship and inspiration behind a selection of groundbreaking contemporary videogames. Videogames: Design/Play/Disrupt will remain open until February 24 2019. Cardboard Computer at Videogames: Design/Play/Disrupt, 2019. Tale of Tales at Videogames: Design/Play/Disrupt, 2019. Read more about Videogames. Design/Play/Disrupt.